It's not every day your significant other gets down on one knee and proposes to spend the rest of your lives together. 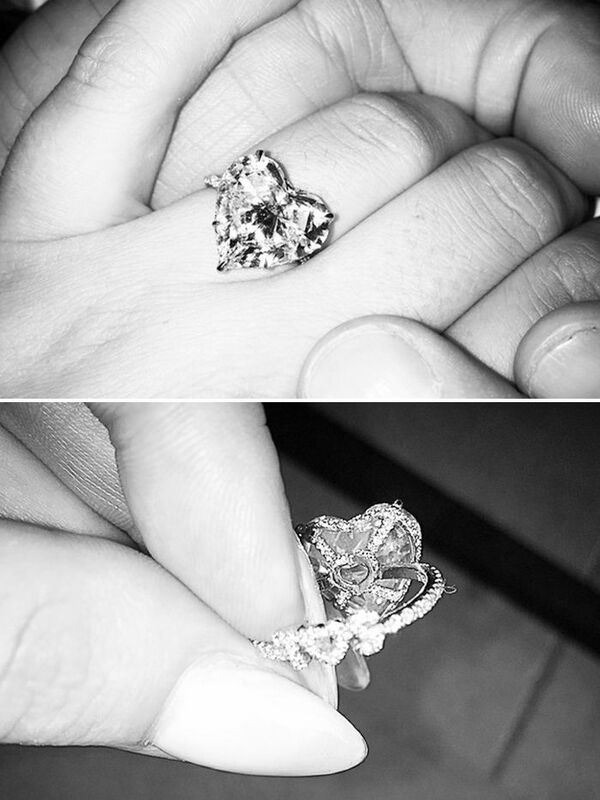 That's why the symbol to represent the occasion, the engagement ring, is of utmost importance. Sure, it's your love for each other that matters most, but there's a reason we wear the jewel: to show the world how important that relationship is. We're certainly not arguing with that. But what we do question is how much should you really spend on one. You've probably heard a month's or two months' salary before. Well, the concept of "how much" actually dates back to the 1930s, after De Beers launched a marketing campaign to strengthen the tradition of the ring (you know the jeweller's still-used-today slogan, "A Diamond Is Forever") and convince people to buy diamonds (which haven't been classified as a rare stone since the 1870s) in a bad economy. An ad in the late 1930s suggested spending a month's salary on an engagement ring, and then in the 1980s, that switched to two months' salary (check out the ad below), because "Isn't two months' salary a small price to pay for something that lasts forever?" So there you have it. That's where this tradition of spending a fortune on a ring came from—a marketing ploy. But what do you think? 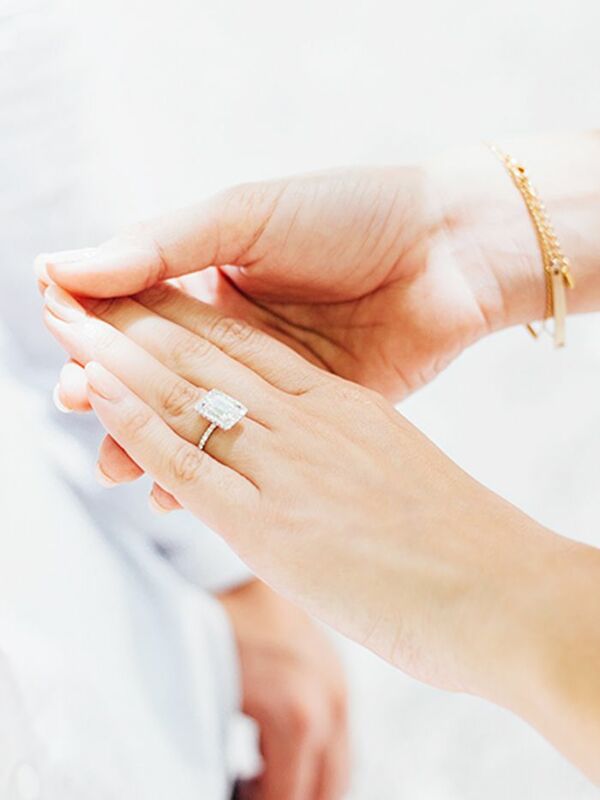 Should you spend a significant portion of your salary on a ring? Does something lower-priced mean just as much? We want to know. And if you are on the hunt for the perfect engagement ring or want to hint to your long-term S.O., keep scrolling to scope unique engagement rings for every budget below. 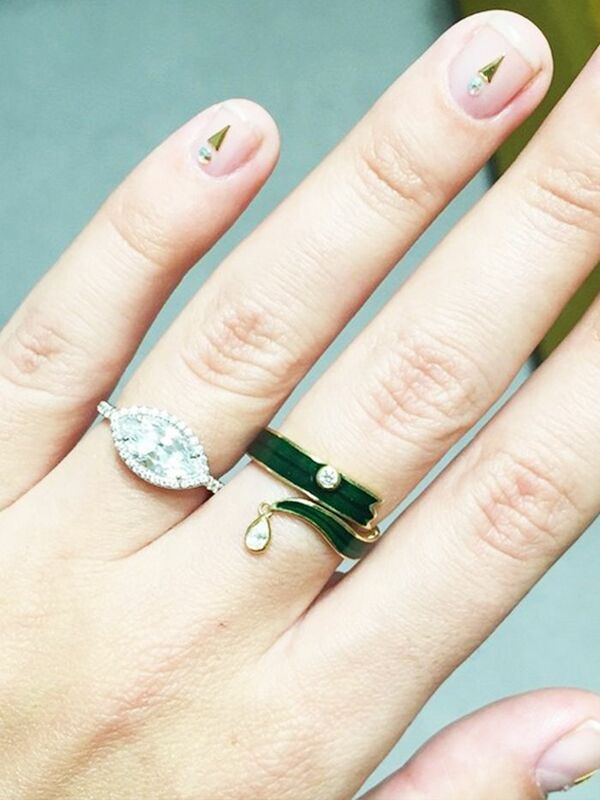 How much do you think you should spend on an engagement ring? Sound off in the comments below!